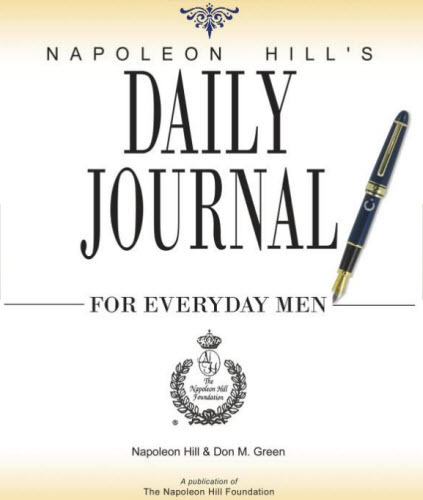 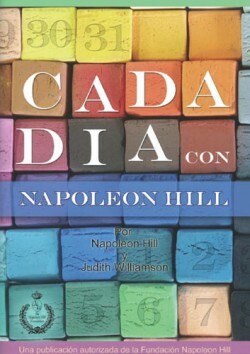 Napoleon Hill’s Daily Journal for Everyday Men is an intensive year long planning tool for a man’s strategic life-plan development based upon Dr. Napoleon Hill’s 17 Success Principles. 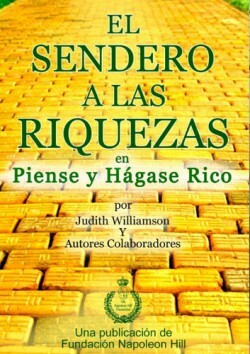 This journal is designed to coordinate with Dr. Hill’s teachings in such a way as to succinctly yet comprehensively cover all 17 success principles in the period of twelve months. 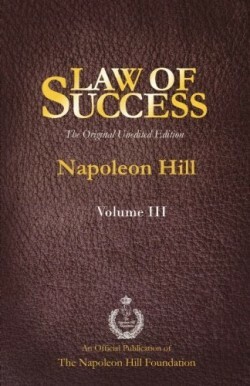 Beginning at any time in the calendar year, this tool will coordinate a man’s personal and professional goals in a systematic way so as to heighten personal success through daily planning and monthly reinforcement.